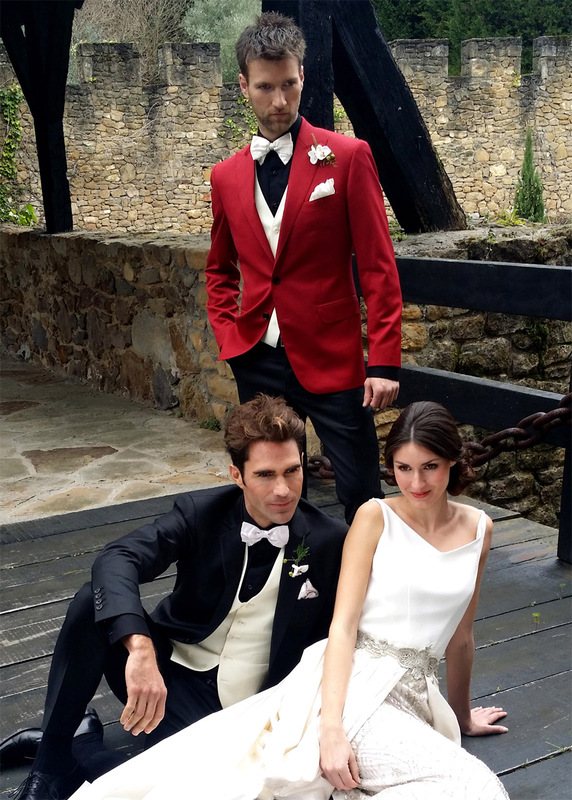 The ceremony collection offers selected fabrics to very special prices. These products are only available for online sale (not physical store) and do not admit additional discounts or promotions. You can have your measurements taken and make alterationsin more than 30 shops in Spain and Andorra!